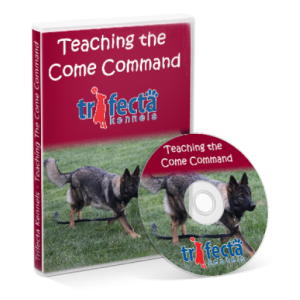 We think place training is a fundamental skill, and we think all dogs at all ages can learn it. The goal is to have a spot or a place that the dog recognizes as being his/her designated location. We use positive teaching methods to teach this important skill, and once it is mastered, this skill has many practical applications. Humans provide a place where the dog is still part of the family, even in the same room, where the dog can be sent for any number of reasons such as human meal time so the dog is not begging for food (BAD manners!) or when company or delivery persons come and the dog is overly excited (whether it be friendly excitement or not). This skill set is included in all of our training programs from puppyhood to therapy dog and aggression work. We think this skill set is one of the keys in defining the rules for our house pets. This place training tape is fun to watch, will make you smile and will incentivize you to get started teaching this new skill.